An interim heritage order has been issued for the existing site, while AMP Capital has committed to retaining an Olympic-sized rink in Macquarie Centre's redevelopment. As Australia sweltered through its hottest month on record in January, one of Sydney's chilliest spots weathered a different kind of ordeal. After the Macquarie Ice Rink was initially being slated for demolition to make way for multimillion-dollar upgrades to the Macquarie Centre, plans were put on hold after community backlash — and now the shopping centre's owner, AMP Capital, has committed to retaining an ice rink as part of the revamp. In a statement, the company revealed that "any future redevelopment of Macquarie Centre will include a solution for an Olympic-sized rink", noting enormous local support for the existing facility. While the announcement doesn't specifically outline the future of the current rink, the Sydney Morning Herald reports that an interim heritage order has been issued for the beloved spot, so any changes to the site would require New South Wales government approval. 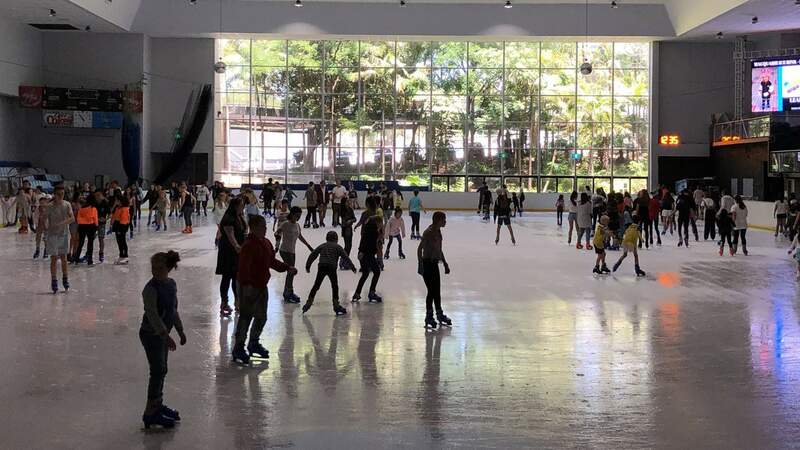 Macquarie Ice Rink has been the training ground for Olympians and a cool escape from the summer heat for many little (and big) Sydneysiders since 1980. As part of AMP Capital's original plans, the facility was set to be torn down in January 2020. According to News Corp, the shopping centre's $195 million redevelopment would include improved links from the shopping centre to the train station and bus interchange as well as a public plaza, which would impact the space where the ice rink is currently located. After first revealing the rink's demolition in a press release last month — which revealed its lease would finish at the end of January next year — the ice rink's owners have welcomed AMP Capital's announcement, but note that the next steps haven't been finalised yet. "We welcome AMP Capital's decision to retain an Olympic Ice Rink at the Macquarie Centre," said Dr Frank Gregg in a statement, "but there is still a lot to work through". The initial news of Macquarie Ice Rink's demolition was a case of particularly bad timing, with the ice rink given a considerable upgrade just last year. "We recently spent millions of dollars refurbishing the ice rink and laying new ice for the athletes and the public," Dr Gregg originally revealed. In a further statement, he explained that "there is no way I would have spent $3.5 million dollars upgrading the rink if I expected it to close on January 31, 2020". 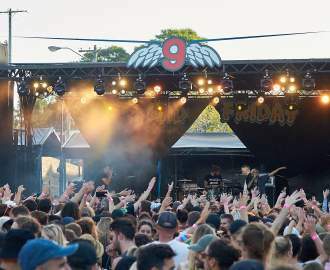 While the situation continues to play out, you can visit Macquarie Ice Rink at various times throughout the week and all-day on Sunday, as well as for disco sessions on Friday nights.